Sat, Apr 20 2019 3:28 PM by Tilly9. 30 replies. You have to find what works for you personally. For me, I use a really old basic wired mouse that I have had for years. 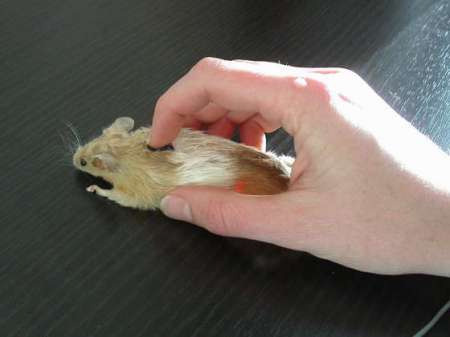 It is a simple USB mouse. No batteries. The reason I mentioned batteries is that there can be issues that arise when the batteries begin to lose power... causing your mouse to not perform at 100%. Find one that you are comfortable with, whether it is a basic mouse or a gaming mouse. Doesn't matter IMO, I use my very old weird USB mouse (app. 12 years old) and it performs very well. At work I use a standard Dell mouse. At home I use a cheap Amazon Basics mouse. My only recommendation would be to stay away from low end wireless ones. The " cheat " mouse cost to much . I went with brand " X " . I use a Logitech G203 Prodigy. Nothing too fancy and it lights up but I have the color set to stay yellow. Shocker LOL. What I do like it the two side buttons. I programmed the one that my thumb rest on as the space bar function, easy quick way to change from front view to reverse view. Other than that, it works the same as a standard mouse. 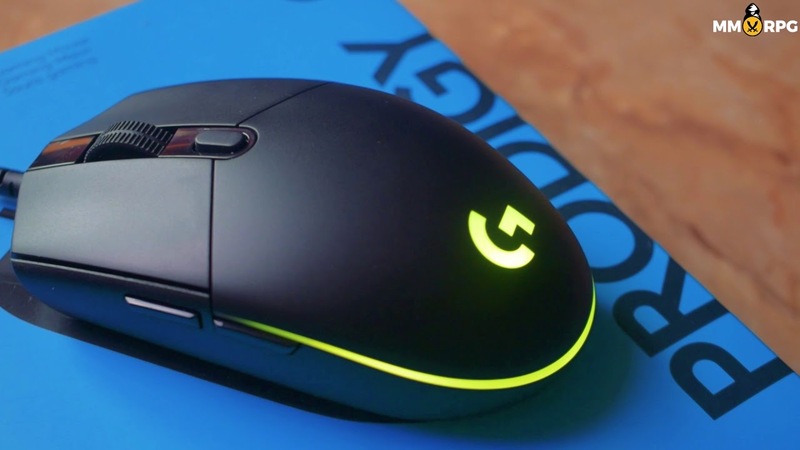 About a year ago I switched from the Logitech G300 gaming mouse I was using to a Blackweb gaming mouse. They are a Walnart exclusive going for $29.99 and as I got it wiith my extra employee discount after working Black Friday I got it for $22.50. It is slightly smaller than most mice making it fit my smallish hand better. I will never go back to the Logitech or the Razer Deathadder I used before.